It can be hard to be, but everyone has to die sometime. Killing your darlings is a phrase you see used to recommend you kill off your favorite bits of prose. The idea is that if they are too precious, too treasured, it will show and distract from your story rather than adding to it, or that they may be doted on by you for good reason, but add nothing. For darlings of this nature, I can only hope you don’t have to slay them because they are perfectly attuned both to their place in your story and to your style. One would not want Raymond Chandler to remove the tarantula from the piece of angel food cake. I’m talking about killing even more precious darlings, your favorite characters. I’m talking about it for a couple of reasons. First because I’ll be killing off a character I like quite a bit in my next book, and because it’s rather painful, I’m looking at the map of the moment for my series, and wondering if I need do it again. Need in my case because my series is quite dark, and if I guard my loved ones too closely, it is likely to lose reality for the reader. I have about five books planned in all, with possibilities to branch out beyond that. The number is small enough that I may only have to sacrifice the one darling. But if I were writing a longer series, I believe something dire would have to happen to someone of import. The second reason plays into and off of the first, as I’m about two thirds of the way through Elizabeth George’s latest mystery, Just One Evil Act, and things are looking very dire indeed for a couple of favorites, and if she carries through with the darkest possibilities, the repercussions will ripple outward to yet more beloved characters. And, because she has been ruthless in the past, I know these darlings are not safe. Perhaps they will not die. Perhaps they will not be ruined. But perhaps they will, and I’m filled with dread and fascination about where she will take the story. The emotional risk is far more riveting than any car chase or barroom brawl could be. In one of my all-time favorite historical series, The Lymond Chronicles, Dorothy Dunnett was also absolute ruthless in killing off favorite characters. I was often devastated at the loss, but I admired and respected her as a writer for doing it because it gave the books more emotional power. Blake’s 7, a very dark British Sci Fi TV series leaps from dramatic space opera to superb and stunning tragedy in its last episode as the darlings fall dead. I think about amazing show too, though I know I don’t want a tragic outcome for my series. 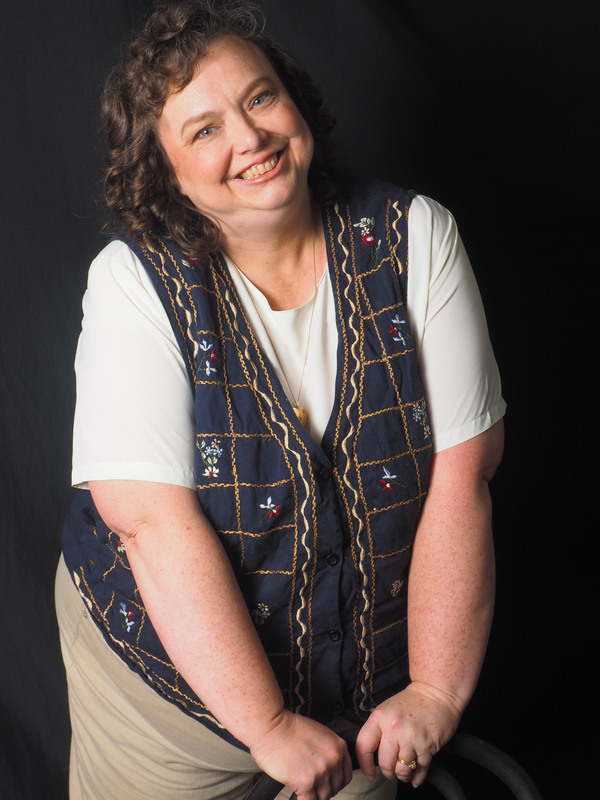 If you are writing genre romance, or writing a cozy, you won’t want a tragic or unhappy outcome. You probably won’t want to kill off a sympathetic character. Your reader wants to remain safe from emotional bruising. 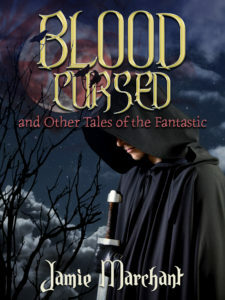 But even a small step into the darker realms of those or related genres, romantic suspense, say, or any mystery series beyond the light classic, should lead the writer to question if killing off a darling might give greater power and reality to their book. 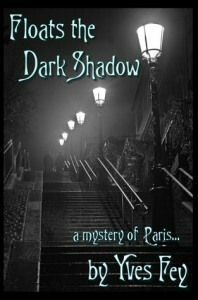 FLOATS THE DARK SHADOW is a literary mystery set in the dynamic and decadent world of Belle Époque Paris. Aspiring artist Theodora Faraday and Detective Michel Devaux clash in their search for a mysterious killer who has already claimed too many children. Classic detection and occult revelation lead Michel and Theo through the dark underbelly of Paris. Following the maze of clues they discover the murderer believes he is the reincarnation of the most evil serial killer in the history of France—Gilles de Rais. Whether deranged mind or demonic passion incite him, the killer must be found before he strikes again. Floats the Dark Shadow is Yves Fey’s first historical mystery, set in the dynamic and decadent world of Belle Époque Paris. It won several 2013 Indie awards–a Silver IPPY in the Best Mystery category, a Finalist Award in the ForeWord Book of the Year Awards in mystery, and it was one of four Finalists in both History and Mystery in the Next Generation Indie Awards. It’s available in hardback, paperback, Kindle, and now as an audio book. Previously Yves wrote four historical romances set in the Italian Renaissance, Medieval England, and Elizabethan England. She will soon be republishing these under her own name of Gayle Feyrer. 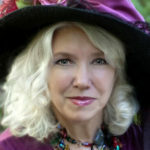 Yves has an MFA in Creative Writing from the University of Oregon, and a BA in Pictorial Arts from UCLA. She has read, written, and created art from childhood. A chocolate connoisseur, she’s won prizes for her desserts. Her current fascination is creating perfumes. She’s traveled to many countries in Europe and lived for two years in Indonesia. She currently lives in the San Francisco area with her husband Richard and three cats, Marlowe the Investigator, and the Flying Bronte Sisters. George R. R. Martin is quite famous for doing this. How do you feel when your favorite character dies?